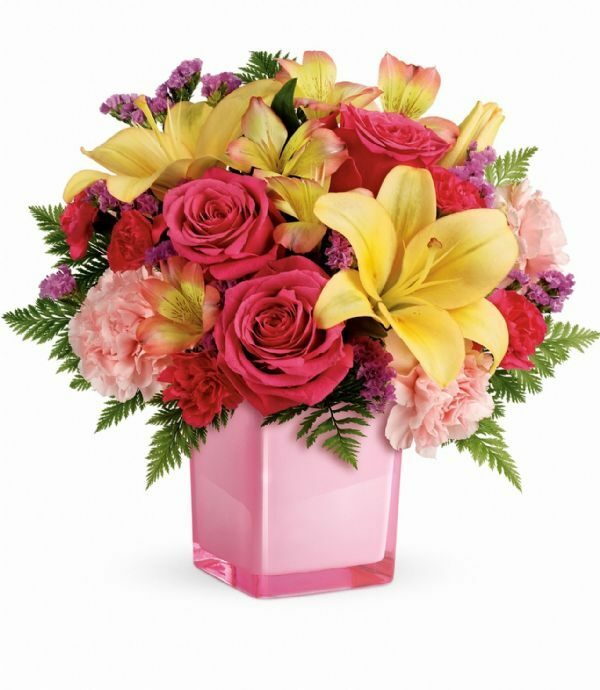 For Birthday Archives - Bunches Flower Co. 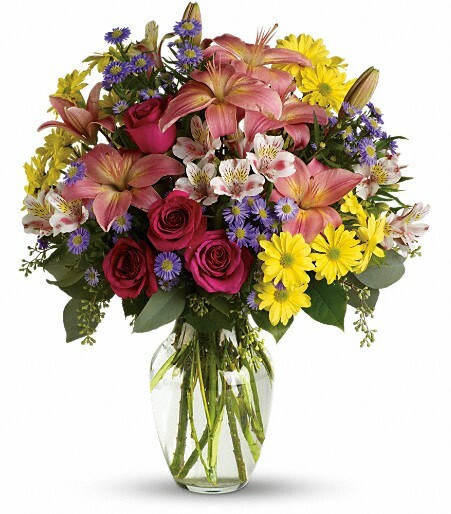 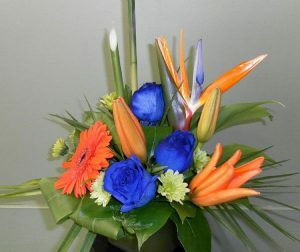 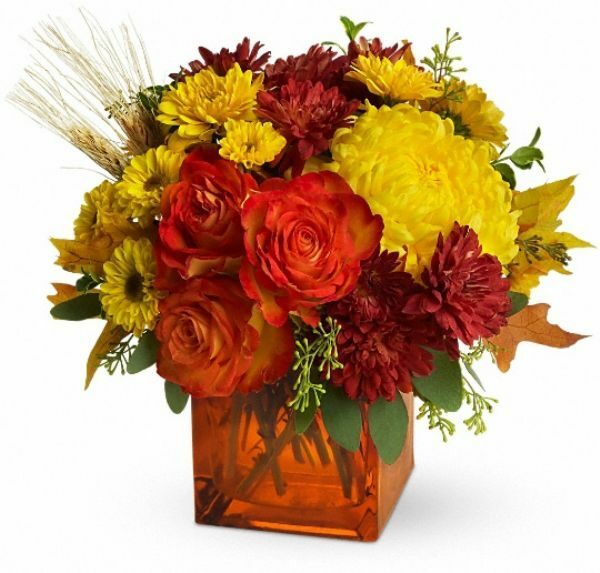 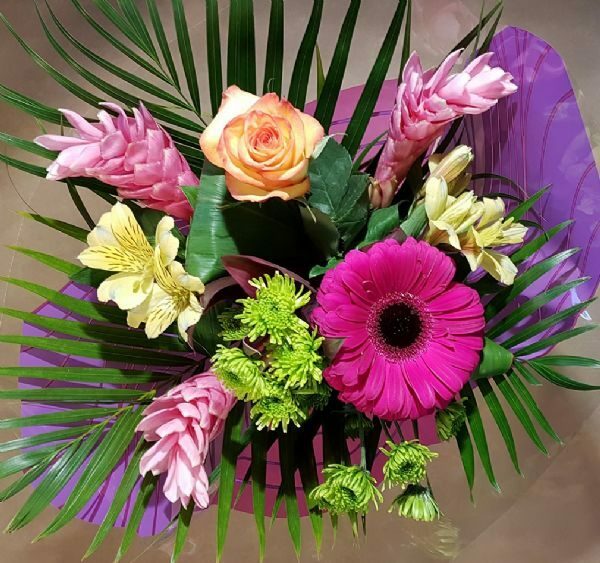 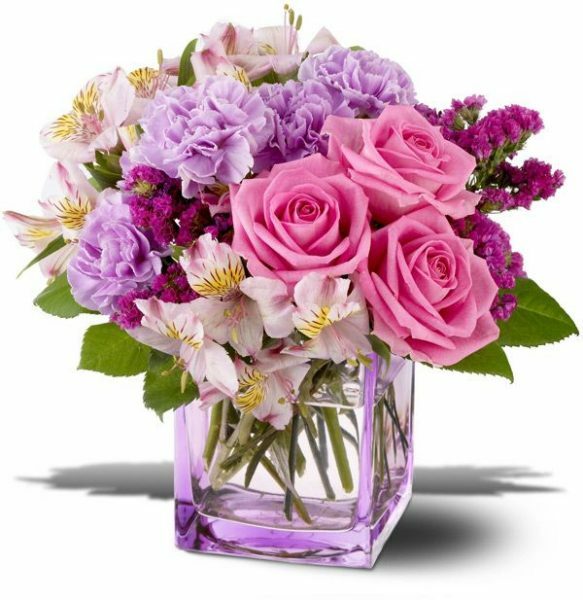 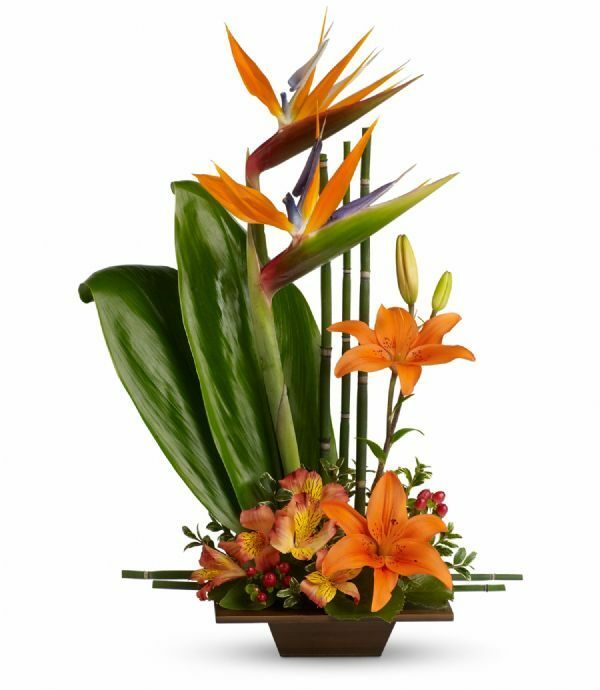 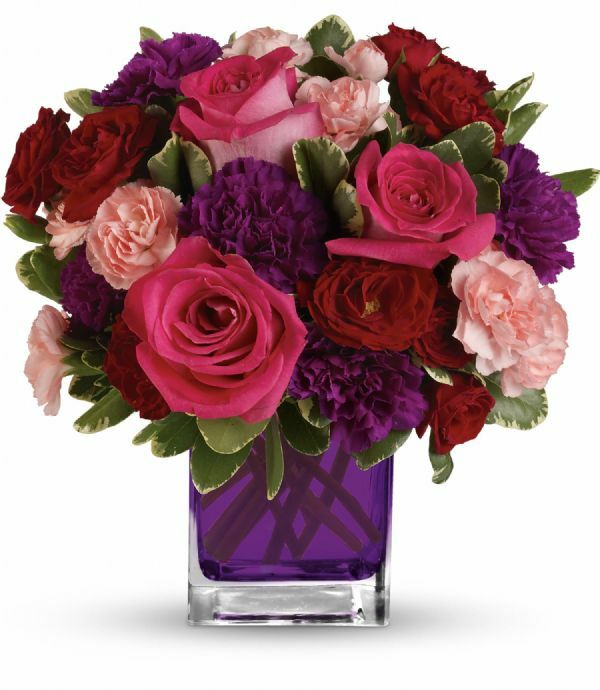 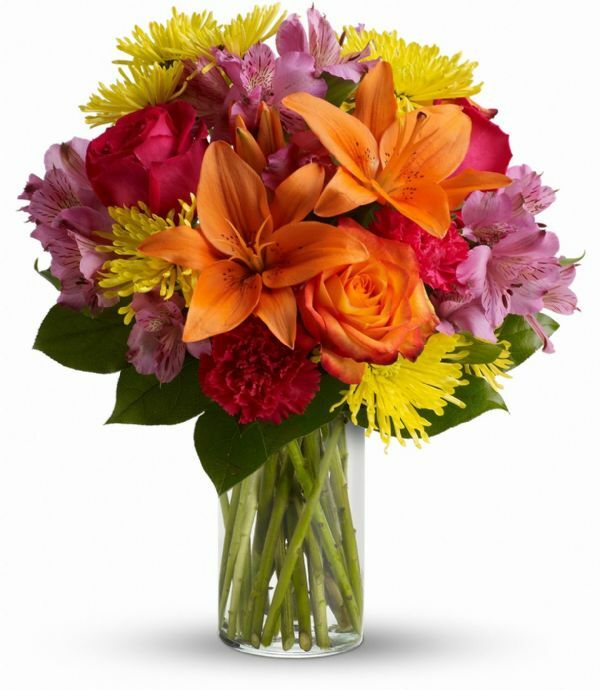 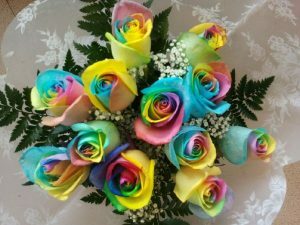 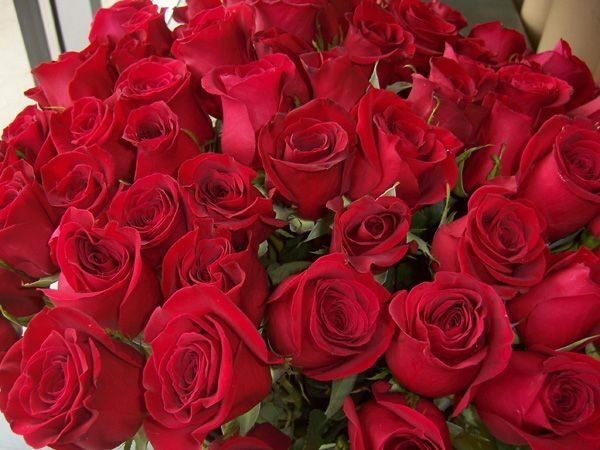 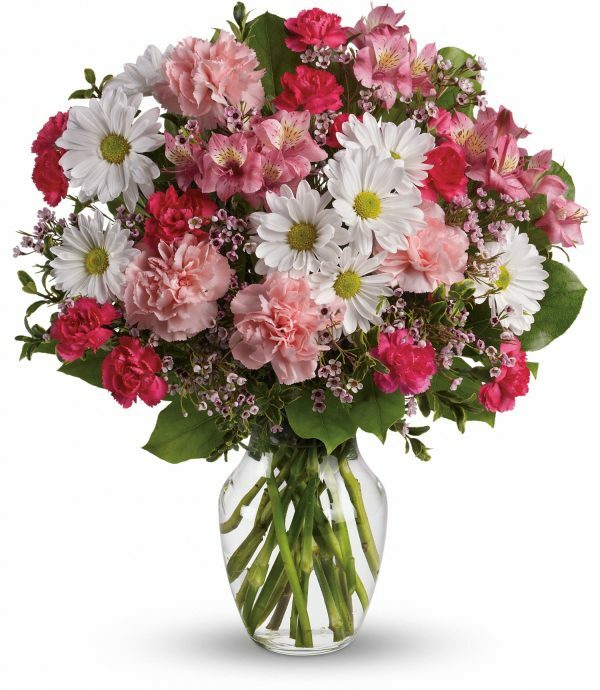 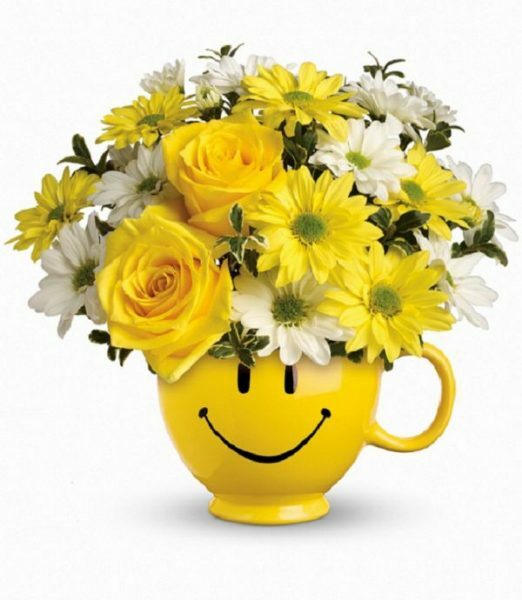 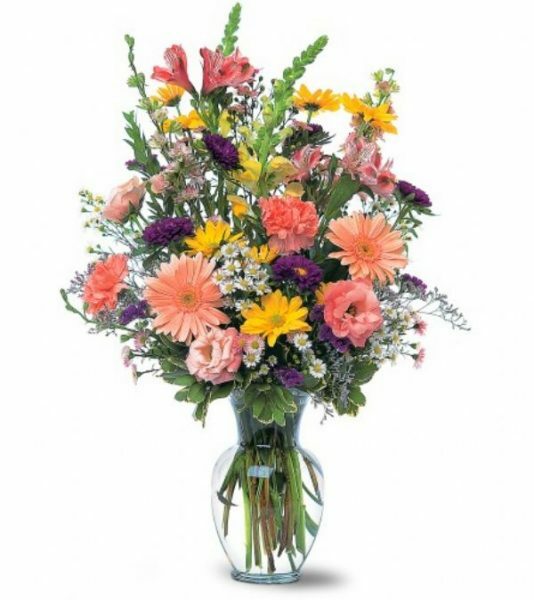 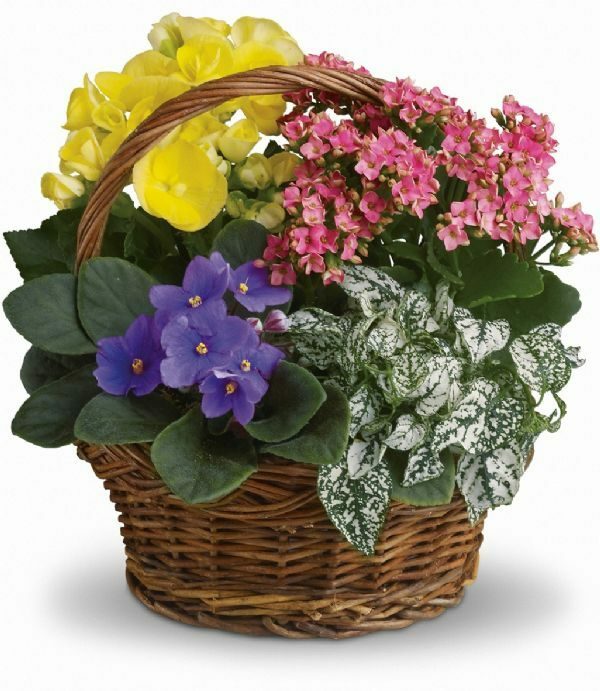 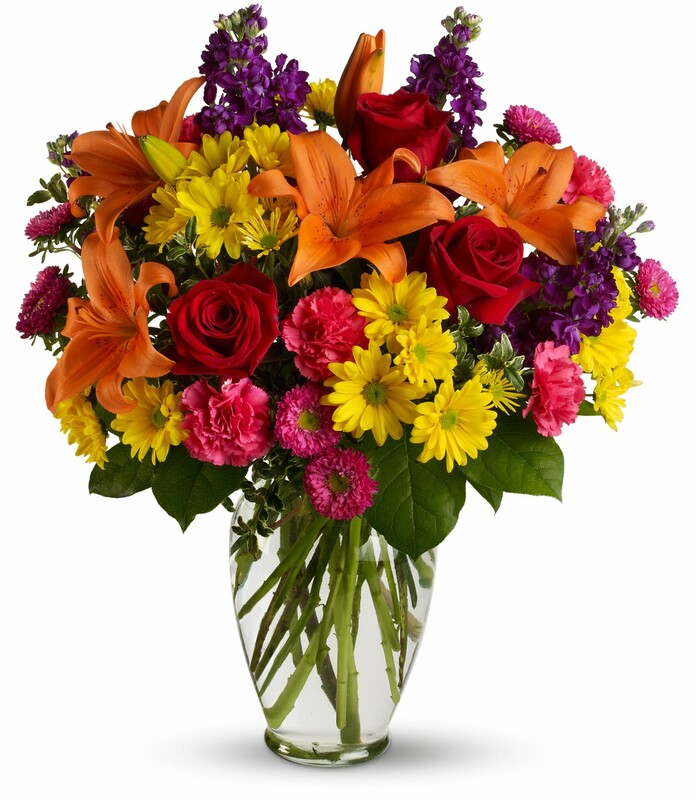 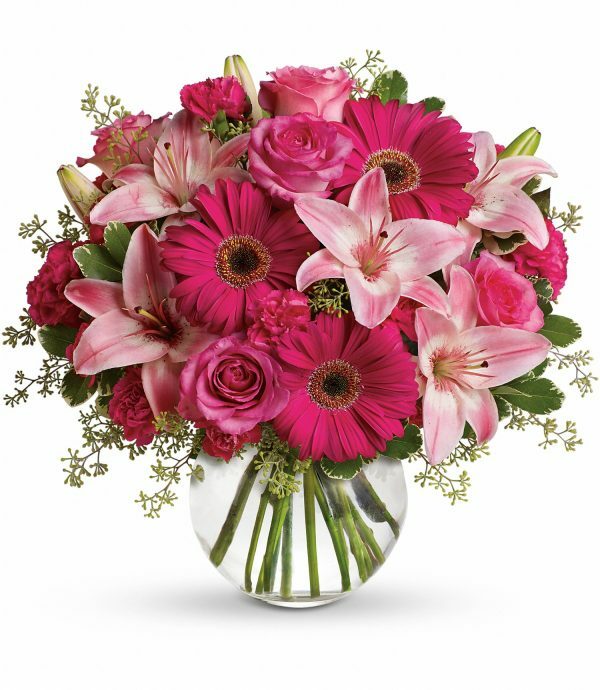 Flowers send bright and cheery birthday wishes! 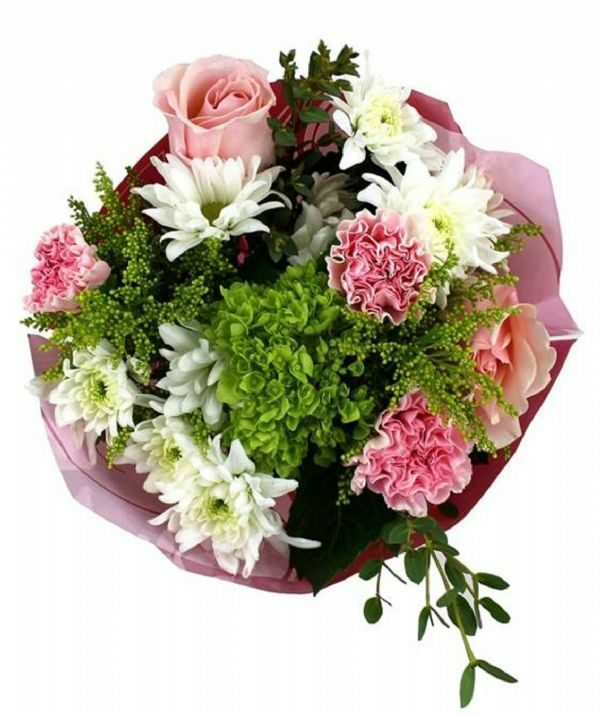 Another lap around the sun is a big reason to make someone feel super special. 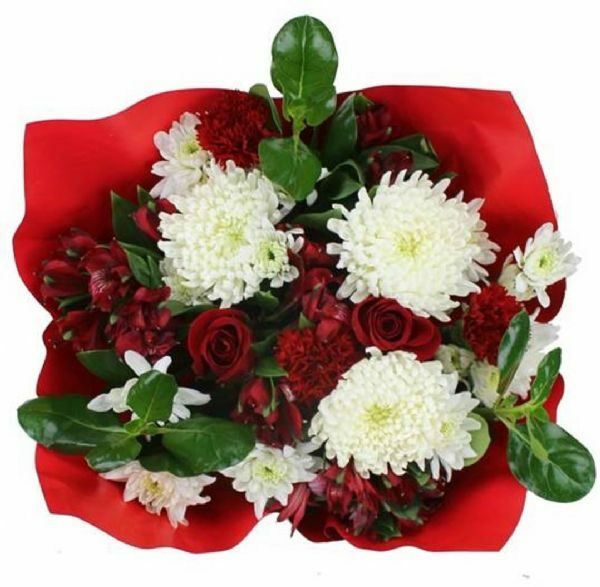 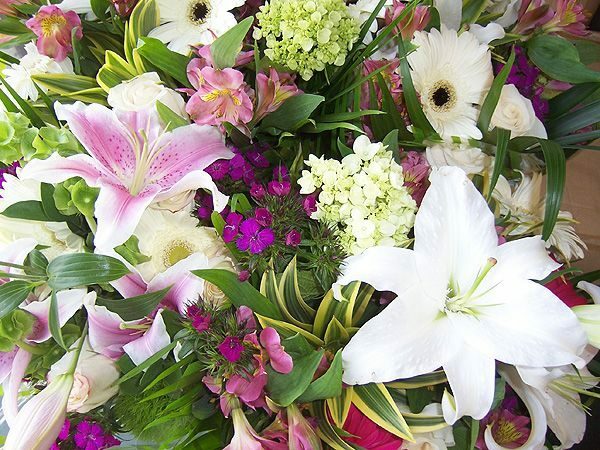 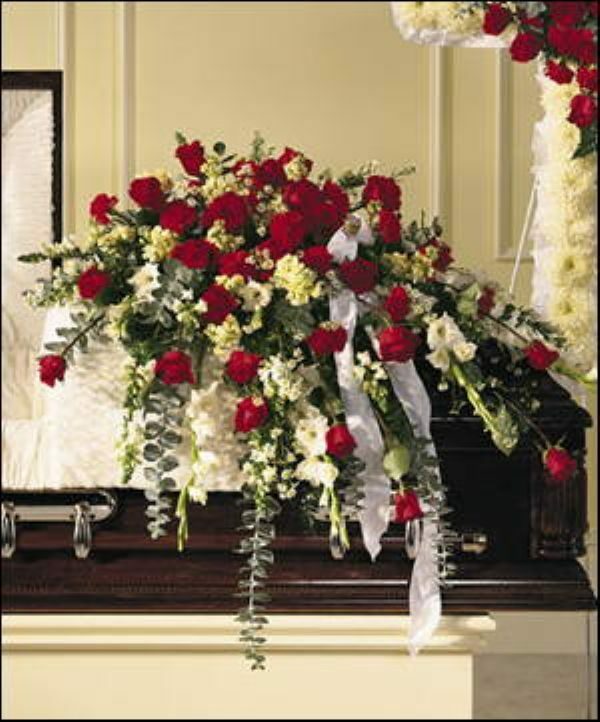 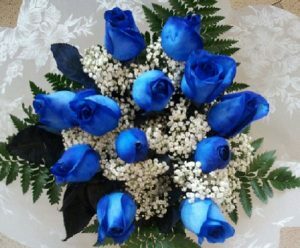 A modest posy or a huge display, any fresh flowers will celebrate the day with colour and fragrance. 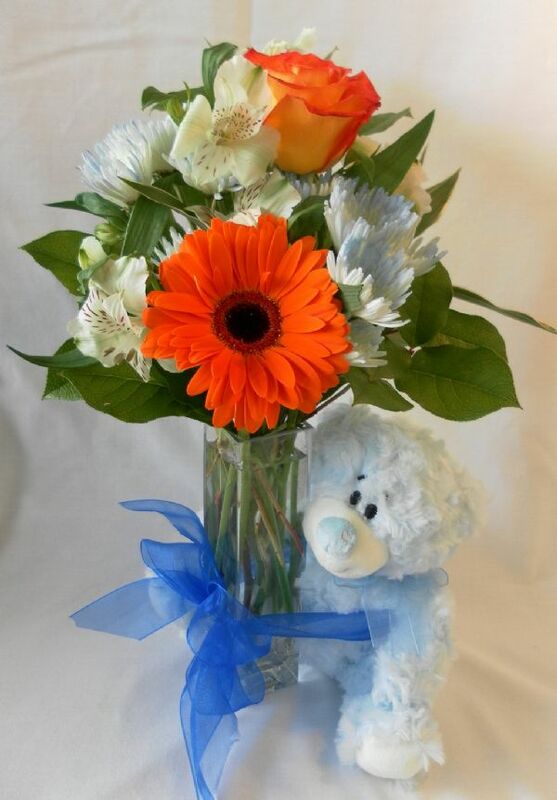 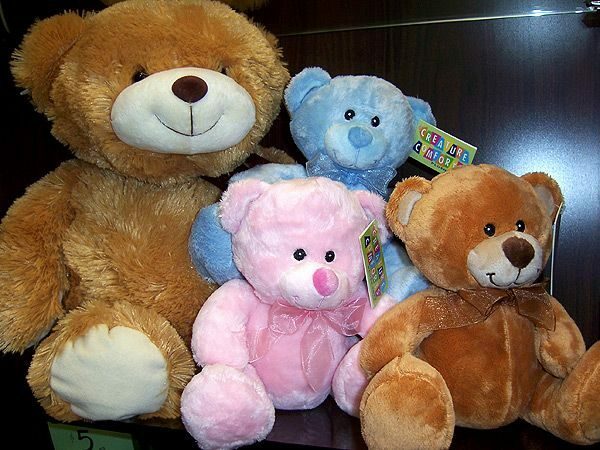 Add some shiny balloons, or a cuddly plush animal, for an extra touch of joy and whimsy.